Recently NASA has felt more on the radar than usual. With Major Tim Peake – the first official British astronaut to travel to the International Space Station – due to perform scientific experiments on the ISS from 15 December and NASA simultaneously simplifying the Astronaut Selection Program to three criteria (aspiring explorers must have a STEM degree, pilot experience and pass a physical), space travel appears to be on the cusp of a new era. It’s more accessible than ever. 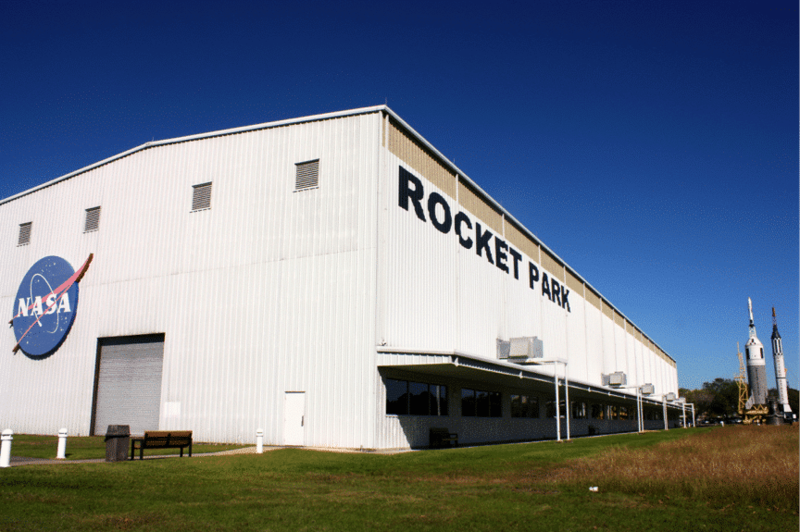 This week I visited JSC‘s Rocket Park to meet king of crowdsourcing Steve Rader, Deputy Manager at NASA’s Centre of Excellence for Collaborative Innovation and the man behind Freelancer.com. 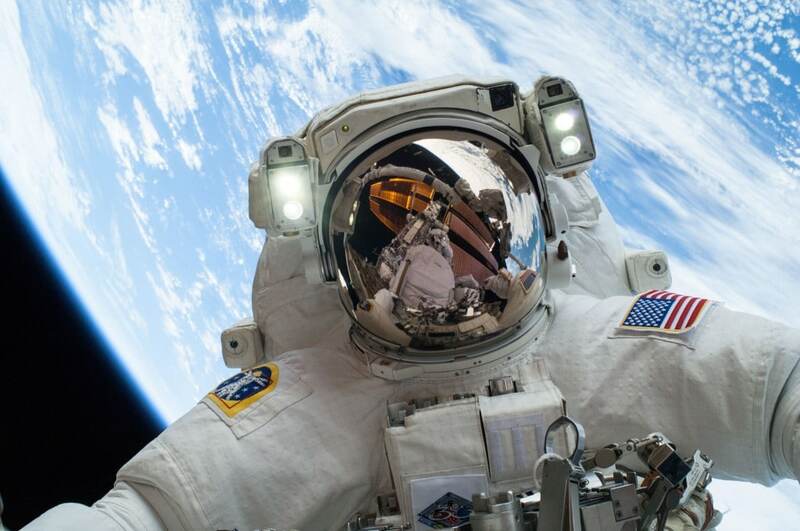 There is a common misconception that the government space administration is concerned only with epic space feats – putting man on the moon and exploring Mars with unmanned robots – but since 1958 they have been responsible for innovations such as memory foam, cochlear implants and scratch-resistant eyeglasses’ lenses. And that’s just scratching the surface. The agency collaborates with scientific talent in every field, from biology and materials science to physics and astronomy to a data problem-solving community – developing many inventions by crowdsourcing. We circumnavigated the mighty Saturn V – the tallest, heaviest and most powerful rocket ever brought to operational status – with culture pilot Javier Fadul, a creative technologist who builds data visualisation interfaces and informs through TEDxHouston and design conference Visualized. Steve talked about NASA’s current challenges and facts about the behemoth of space that is Saturn V. Over 36 stories tall, it played a part in the Apollo missions to send man to the moon, launching 24 astronauts in the late 1960s and early 1970s. Transparency and openness were written into NASA’s DNA more than 50 years ago with the original Space Act, but Steve knows you don’t need to be a rocket scientist to appreciate harnessing the power of the crowd and tapping into a networked, digital world of open data and community of passionate citizen scientists accelerates innovation – such as asteroid detection or making bricks out of lunar soil: “NASA has a lot of really smart people. But no matter who you are you never have all the smartest people in a given niche area,” he says. “Crowds are very, very effective to get innovative solutions and the best experts. 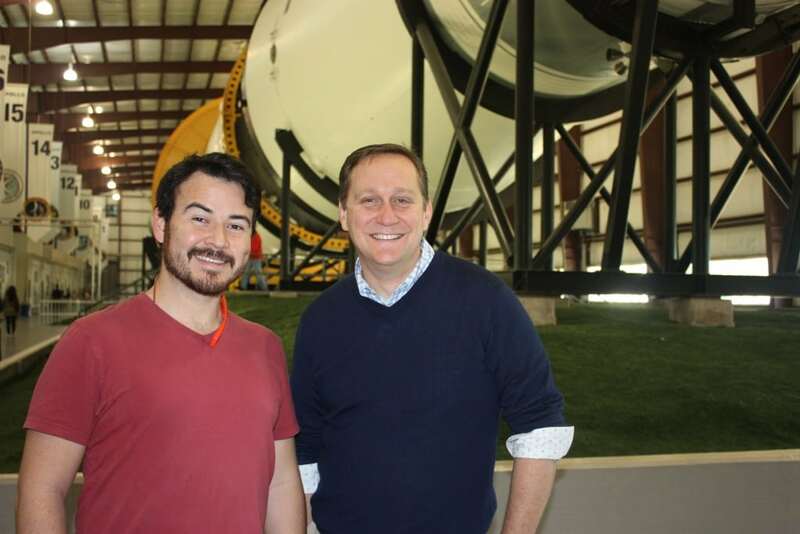 NASA has a head start in how crowdsourcing, prizes and challenges are taking off in industry.” Read Steve’s full FutureHero interview here soon. 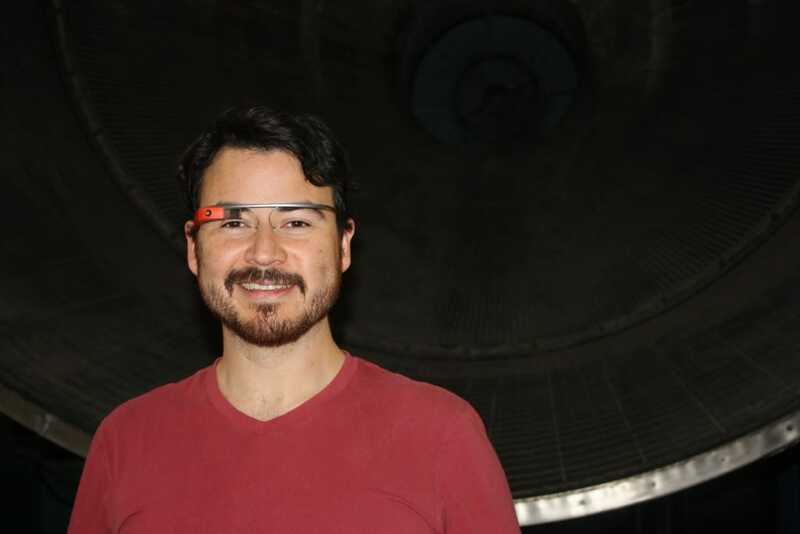 On another note, Javier had rocked up to the rocket wearing Google Glass and the tech fan will be contributing projects to Atlas of the Future in the near future. Both of these points are interstellar. That evening I had dinner with leading cardiovascular surgeon Dr Alan Lumsden, Director of Pumps and Pipes, a collaboration between three major industries — medicine, oil and gas, and aerospace — all looking into ‘The Other Guy’s Toolkit’ to find synergies. As the energy capital of the world, which also houses the world’s largest medical centre and is the home of spaceflight, Houston is the perfect host for this conference and series of talks. Some resultant technologies from these partnerships include new uses for NASA developed robotic systems for patient rehabilitation and prosthetic devices and improvements in the transportation of critically ill newborns. 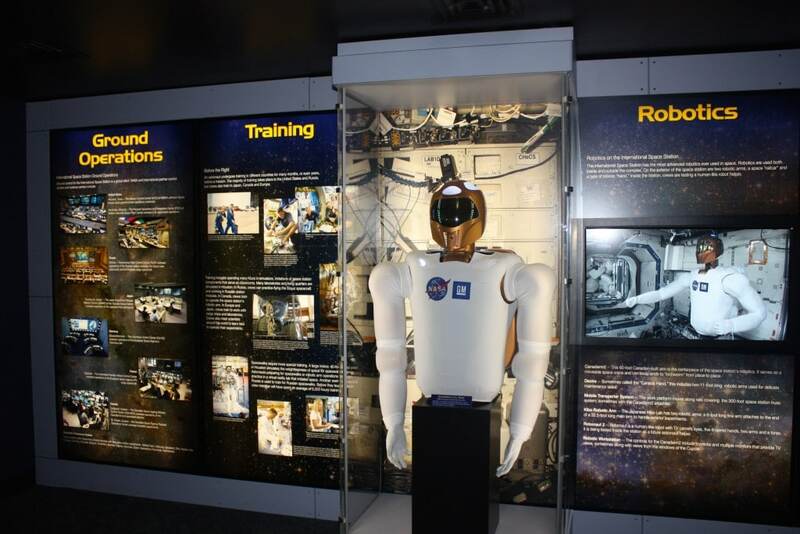 It was at the 2011 P&P meeting of alliances that NASA unveiled the Robonaut, its humanoid robot built to do jobs like a person. You can read Lumsden’s FutureHero interview on the Atlas in the near future. 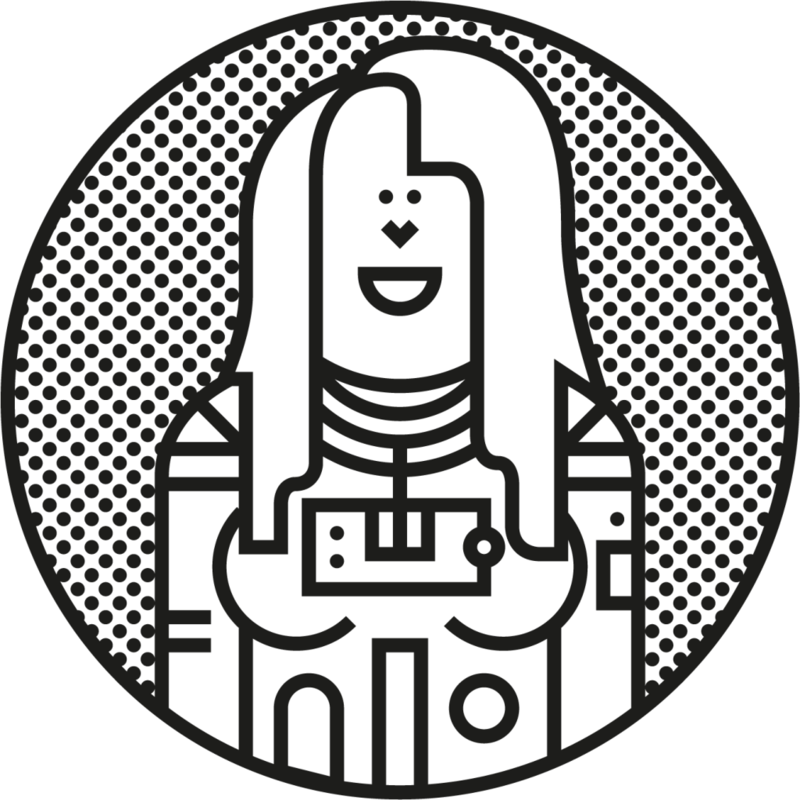 Apply here to be an astronaut or contribute to solving huge problems, the future and understanding of the universe around us at NASA Solve.